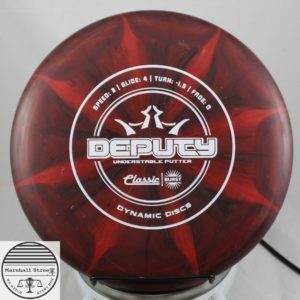 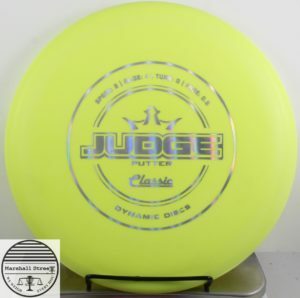 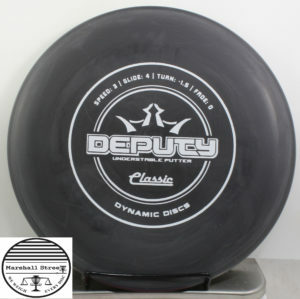 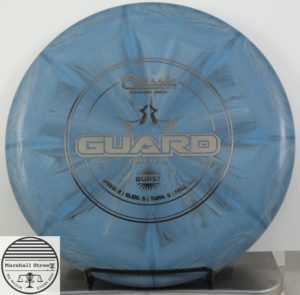 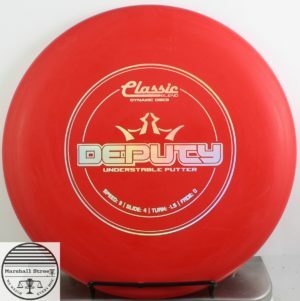 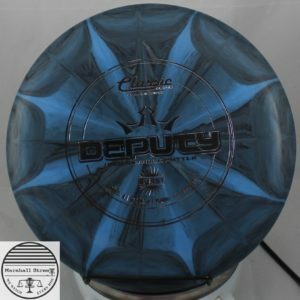 The most understable Dynamic Discs putter out there. 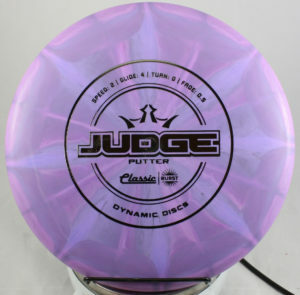 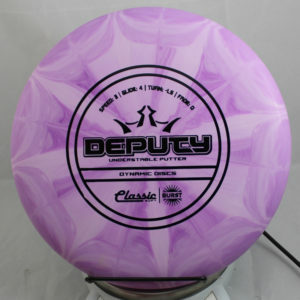 The most understable putter in the Dynamic Discs lineup. 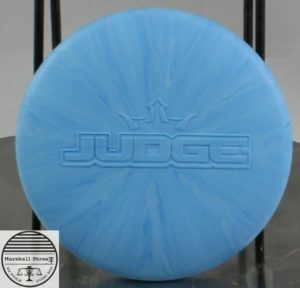 Signature putter of 4x World Champion Paige Pierce.